Shine like a star without spending like one! We're talking Oscar looks for less! Mind you, these dresses are custom made for the celebs, so these are our best attempts to find a similar look. 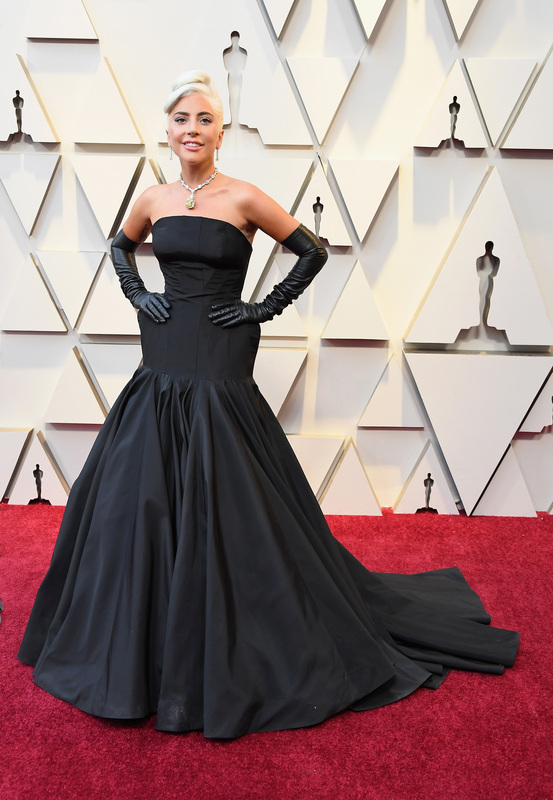 Lady Gaga wore a custom Alexander McQueen dress on the red carpet. I found a similar look on Amazon for $39. 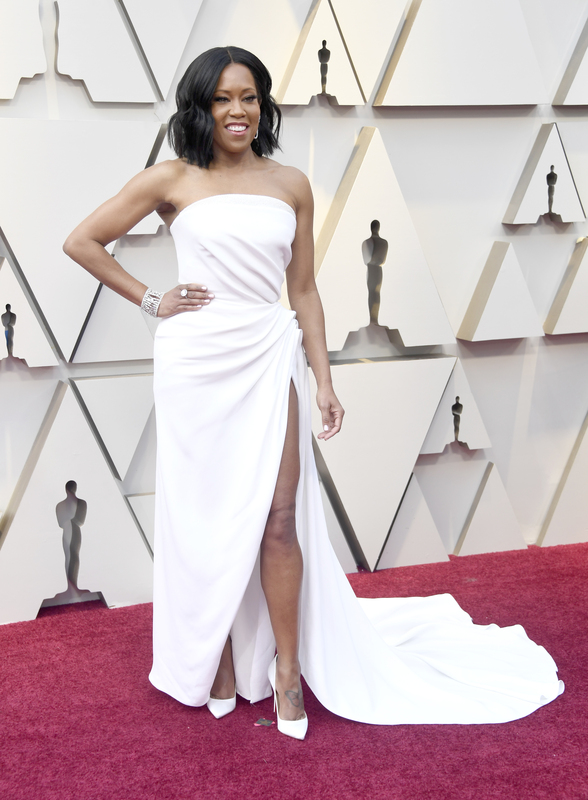 Regina King wore a white Oscar de la Renta dress. This off the shoulder white dress with slit from lulus.com was the closest I could find to this look for $94. 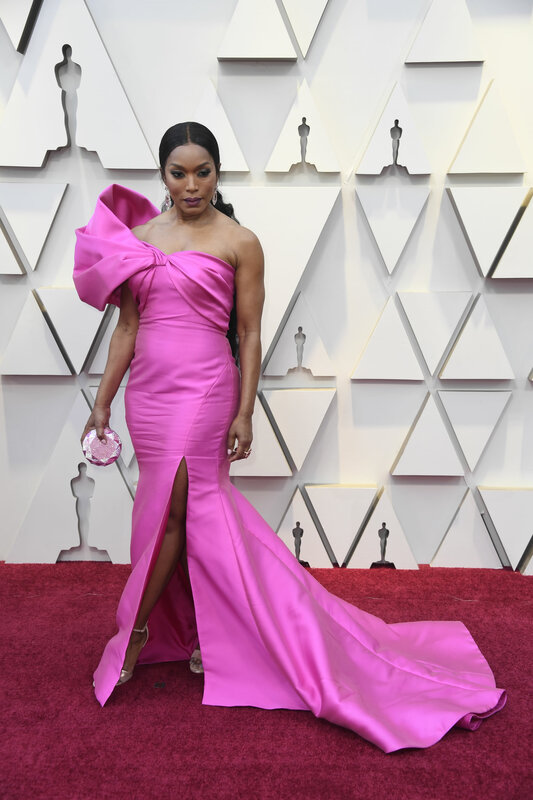 Angela Bassett wore a hot pink one shoulder dress. Angela Bassett attends the 91st Annual Academy Awards at Hollywood and Highland on February 24, 2019 in Hollywood, California. You can get this look for about $65 on chiccoutureonline. They have over a million followers on Instagram, but make sure you read the reviews before ordering.